 There will be a €200 charge on the entry fee for the 2015 Banna Mini Stages if a Kerry Motor Club crew member is non compliant with marshalling points for 2015. 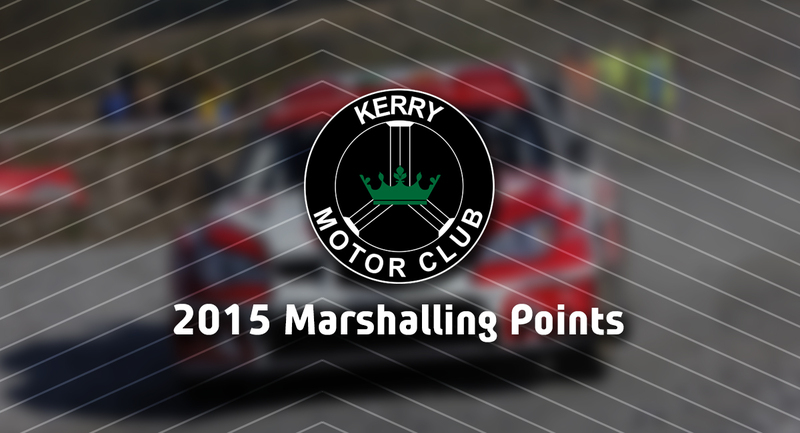 Each KMC crew member will need to have 6 marshalling points. No marshalling day after the fasnet rally (25/10/15) shall count for points. To achieve points you must marshal and assist on club events (1 point) or neighbouring clubs events (2 points). Attending training courses or representing KMC at meetings outside of Kerry will count as 2 points.